I record usage data such as the pages visited. This information is completely anonymous. Any information I hold is secured in accordance with our internal security policy. Will I sell your information? I do not sell any information about their customers; as simple as that. I will not forward your details on to any third party at any time. to earn advertising fees by advertising and linking to amazon.com. 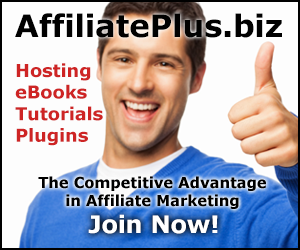 You may also find ClickBank, ThemeForest, Namecheap.com, and JVZoo.com affiliate links.